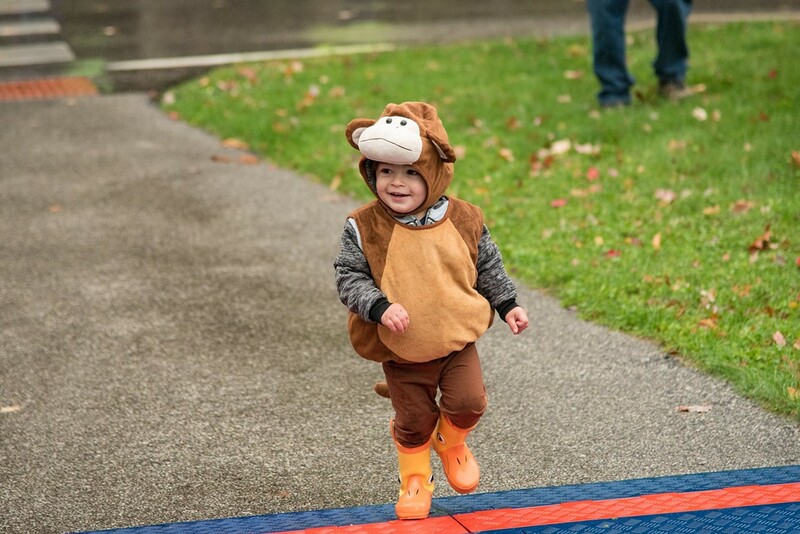 Join West Creek Conservancy for a Halloween-themed 5K run through the trails at West Creek Reservation to benefit WCC’s mission to create a Greener Greater Cleveland. The race will be chip-timed and all runners will receive a t-shirt with registration. Dogs are welcomed! Children are encouraged to participate in a 1 mile Trot for Treats walk. All are welcome to enjoy the reservation, live music, spirits, and food brought to you by the Wild Spork food truck.